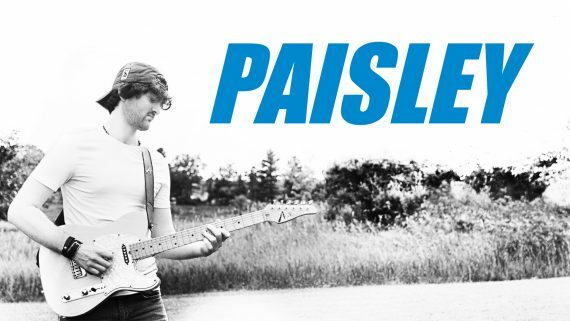 I love Brad Paisley’s playing, and I’ve figured out a lot of his habits so I can use them in my own playing. “How can I play like Brad?” is the question I get the most often, so I made this course to give you all of the tricks I use to do the same thing you want to do: play like Brad. Tips and tricks to play like the hero with the same name as the tablecloth pattern on his ’68 Tele. 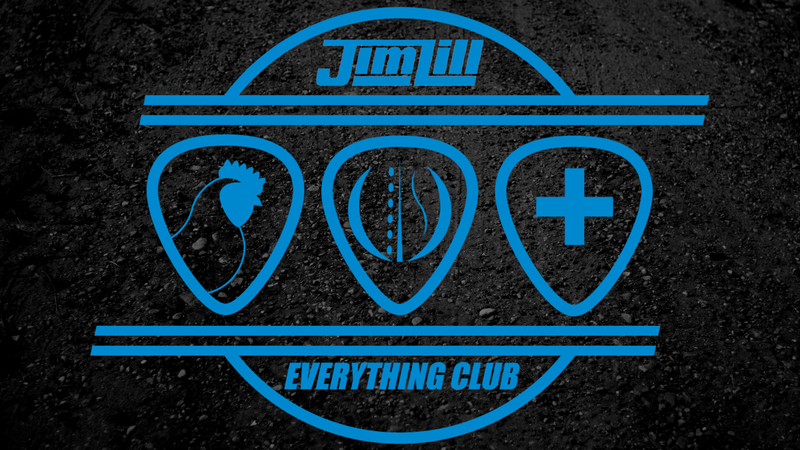 Get every course available on JimLillMusic.com, including Chicken Pickin Ultimate, Paisley, Theory, Chords, and more. Leave no stone unturned, fill all of the gaps in your musical knowledge and strengthen your playing from every angle. 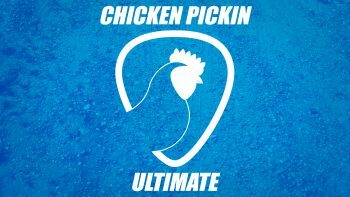 Take your chicken pickin skill from 0 to 10 with a 10 step system that guides you through playing country guitar, starting at a beginner level and ending with impressive advanced playing. 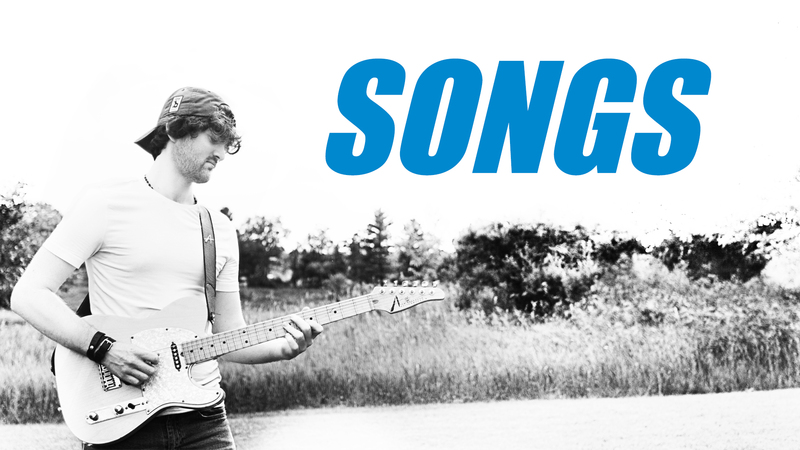 All you need to know to begin are five open chords and one pentatonic scale, and this course carries you through technique, touch, and improvising all the way to sounding like a pro. The course plan was carefully crafted by country musician Jim Lill and proven to work. A practical approach to concepts that will unlock new levels of your musical brain. Focused around the Nashville Number System and applying it to the music you play. 90% of the time a professional lead guitarist’s job is to play chords. This course shows a pro approach to playing chords based on the tendencies of Nashville session players. The hardest part of being a professional musician is learning new songs quickly and accurately. In this course Jim learns a song front to back in real time on the first listen, then shows and explains the chart he wrote on that first listen. Listening to a song for the first time, making a chart while listening, explaining the chart and playing the song. Going through the chart and explaining what everything on it means, and why certain choices are made when it comes to turning ink on paper back into music. Tapping into the specific textures of the song and showing how to notate them, to supplement the chart in a way that allows you more accuracy to the recorded parts. A final play-through of the song trying to get as close to the recording as possible. This course shows an approach to filling out the sound of a live band with two guitarists or a recording where you’re in charge of two guitar tracks. A real-time behind-the-scenes look at recording the lead guitar part for one of Jim’s YouTube videos, and all of the failures and successes therein. A fast track for beginners wanting to learn pedal steel to a gigging level as quickly as possible. Based on the techniques Jim used to get prepared for his first pedal steel gig.